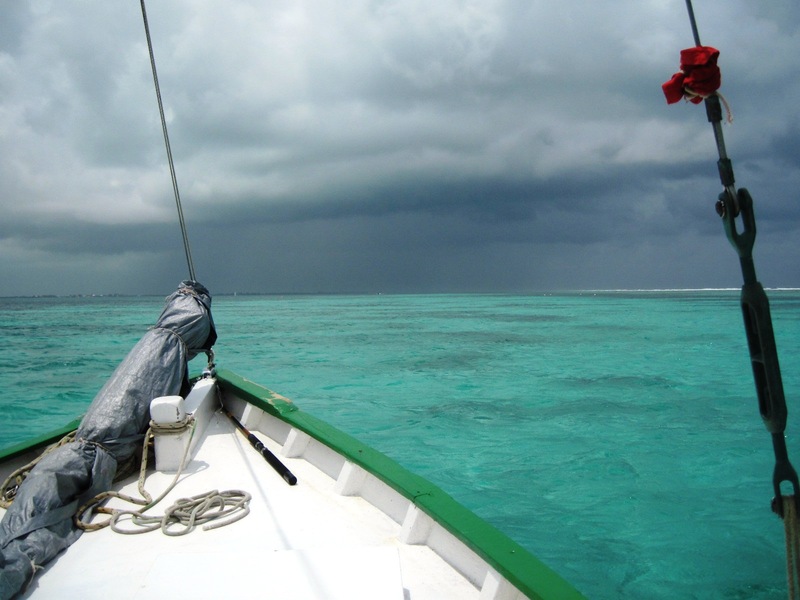 Our visit to Belize was almost an accident. We had been planning to visit Ecuador all year. To that purpose, we had both worked hard to gain American Airlines miles so that we could get there! But as the summer grew closer, we found that there was just no availability to Ecuador. So, the research began. It was nice to have a slightly narrower focus – Where could we get to on our American Airlines miles? Belize quickly became the front-runner. A small country known for great water activities including snorkeling and diving as well as amazing Mayan ruins. 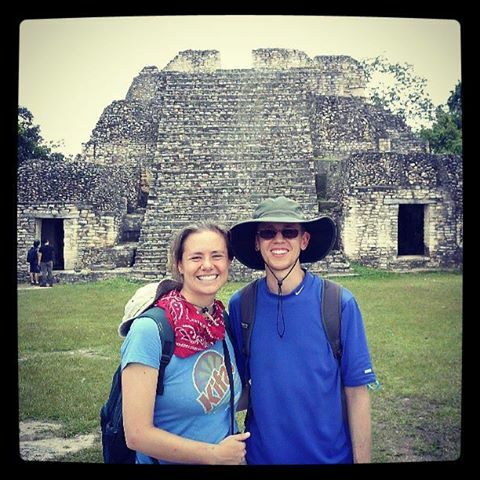 After further exploration, we found that Belize is a very easy place for Americans to visit. It is relatively close and inexpensive. In addition, the official language of Belize is English! U.S. dollars are widely accepted. The exchange rate couldn’t be easier to calculate – $1 to BZ$ 2. We were sold! And, we loved it!